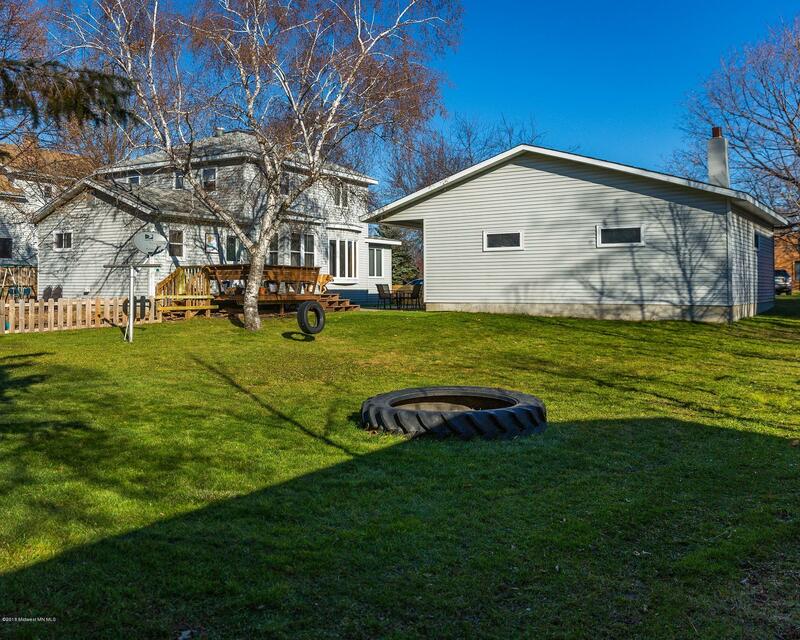 Well Maintained 3 Bedroom, 2 Bathroom Home with Oversized 2 Stall Insulated Garage w/ Wood Stove PLUS and Additional Detached 1 Stall Garage. 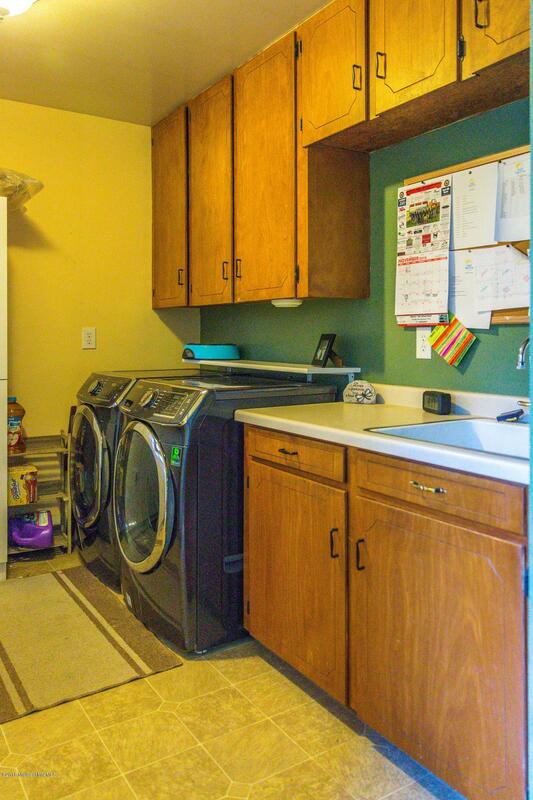 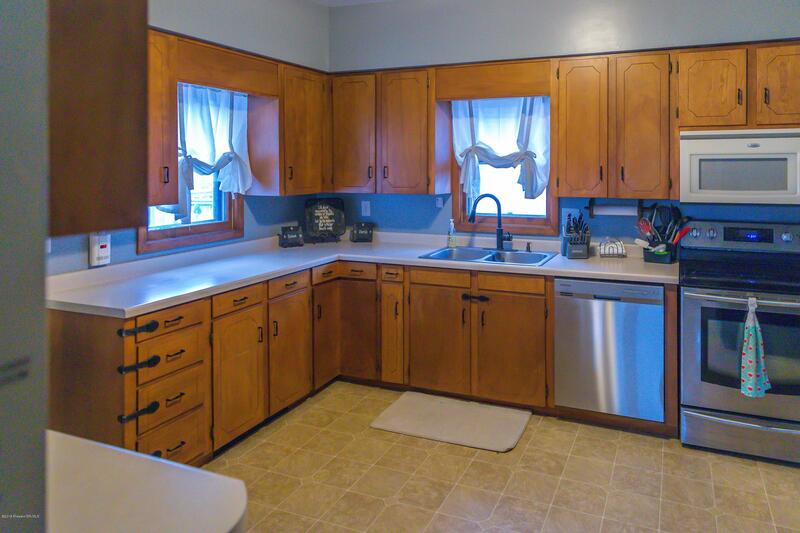 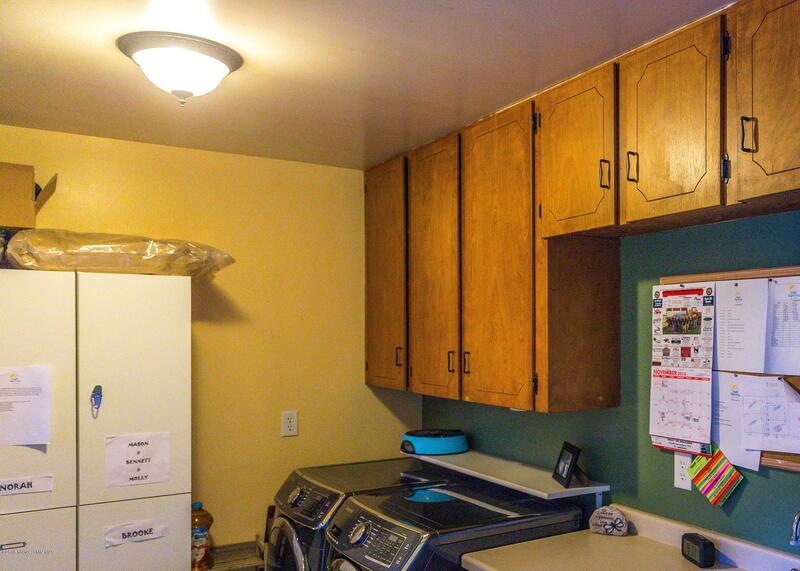 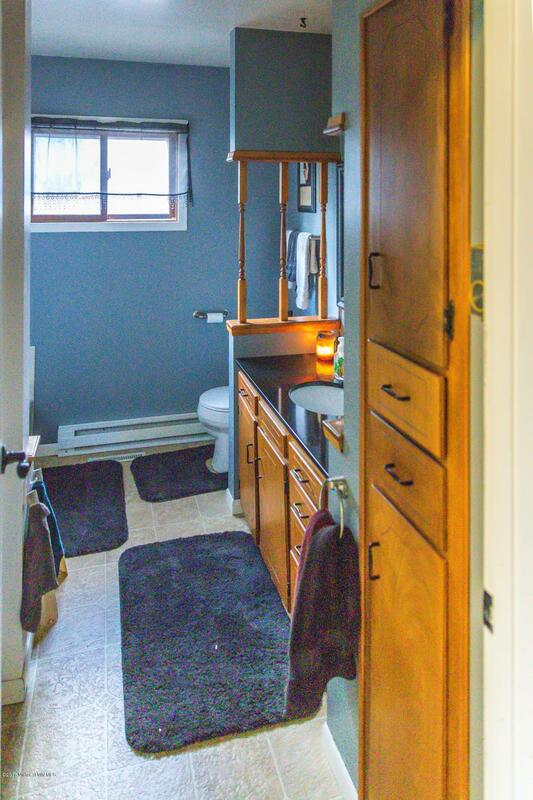 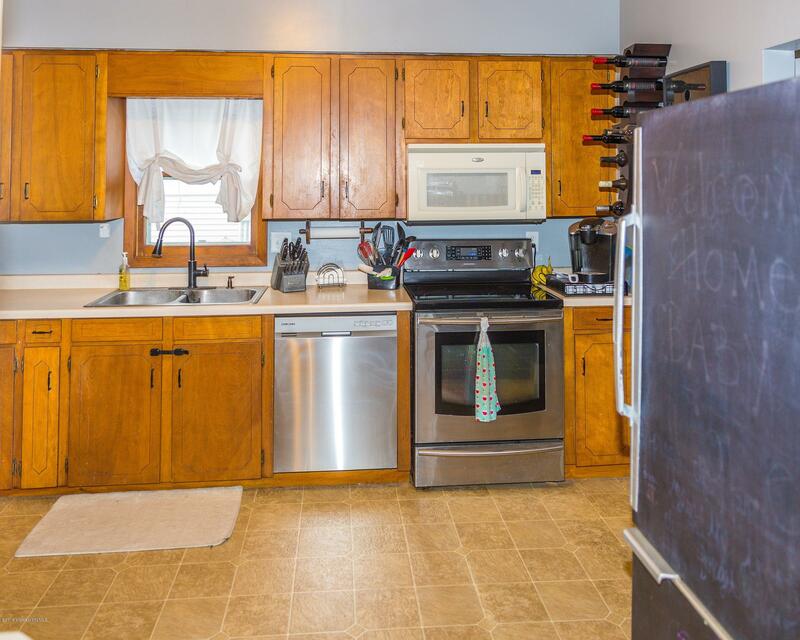 Home features newer appliances, large laundry room, 4 season sunroom and fresh paint. 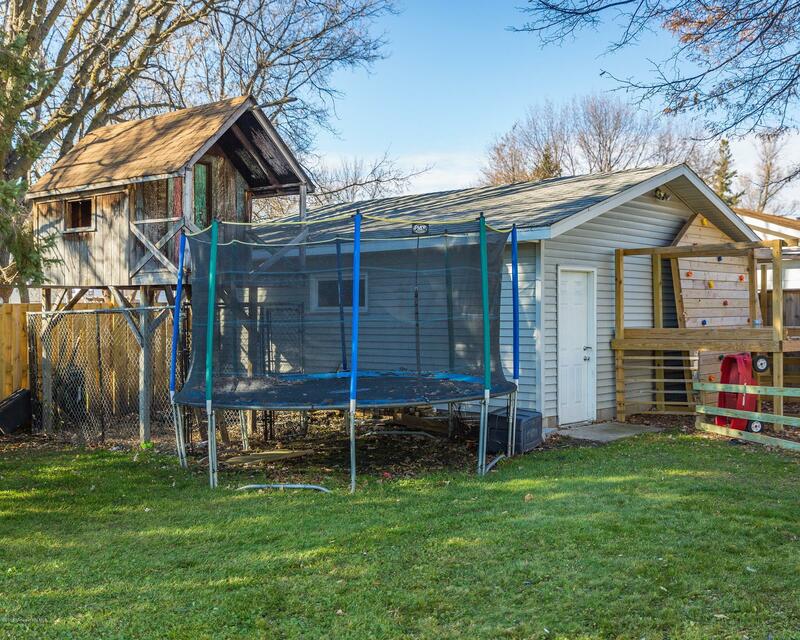 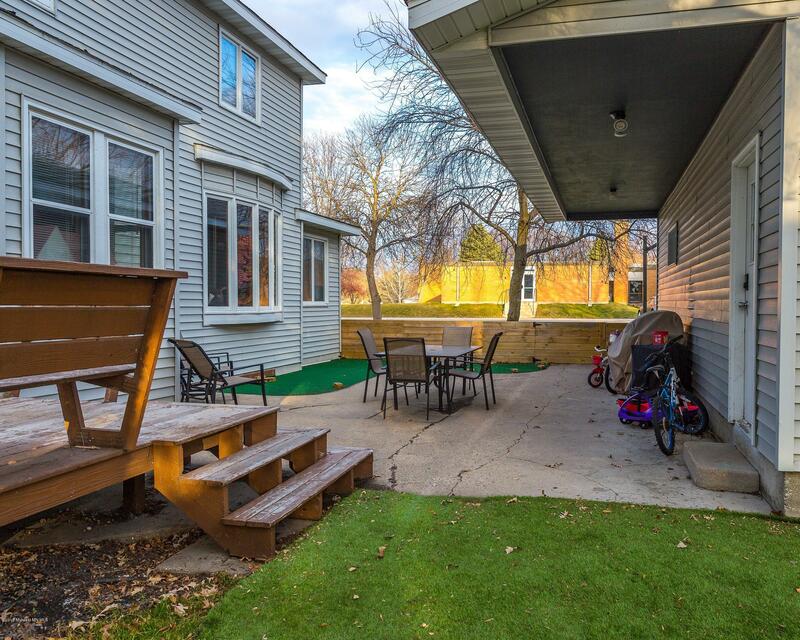 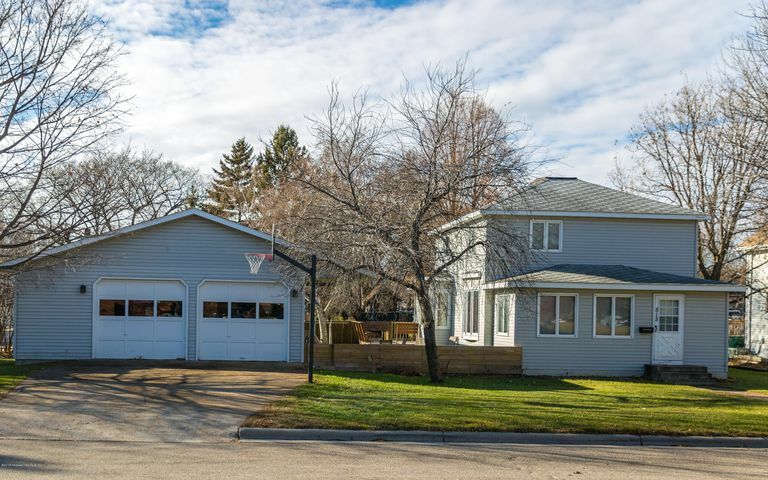 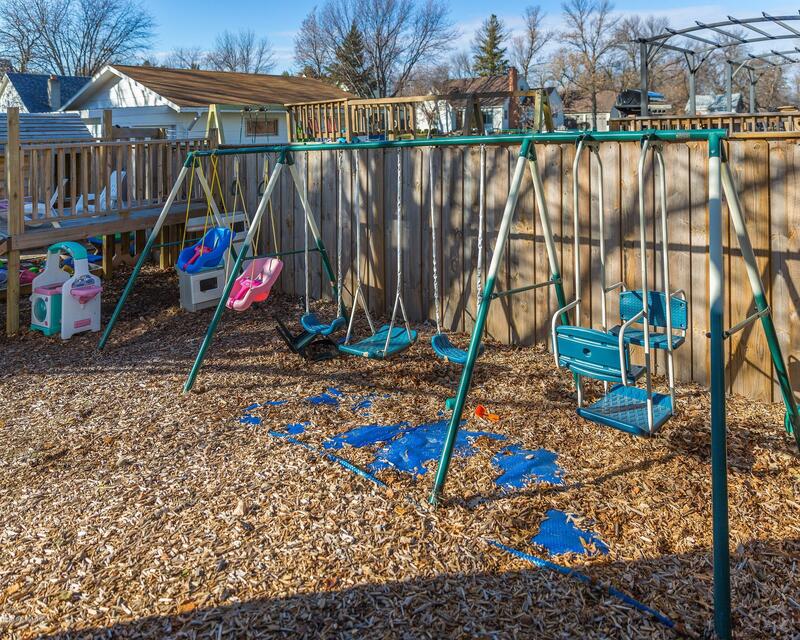 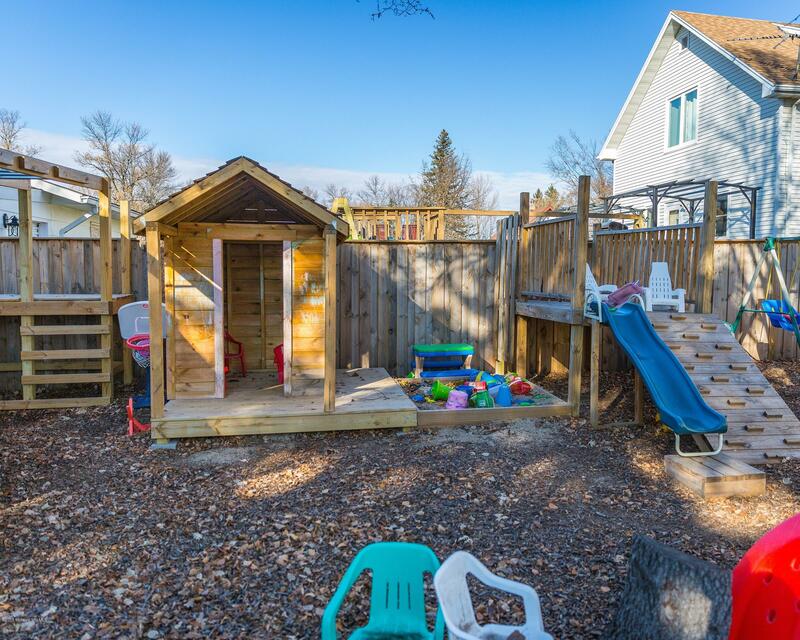 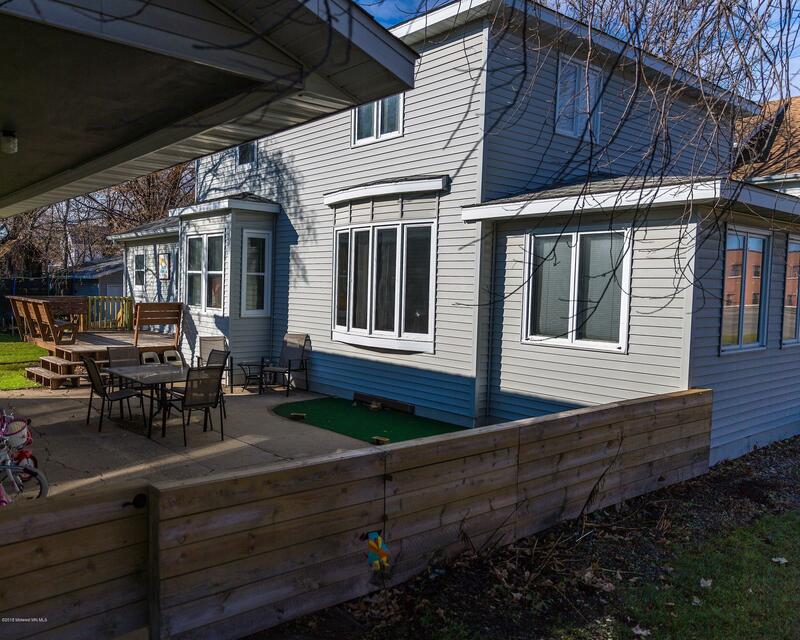 Exterior features partially fenced yard, partially covered concrete patio, wood deck, playground equipment and private backyard. 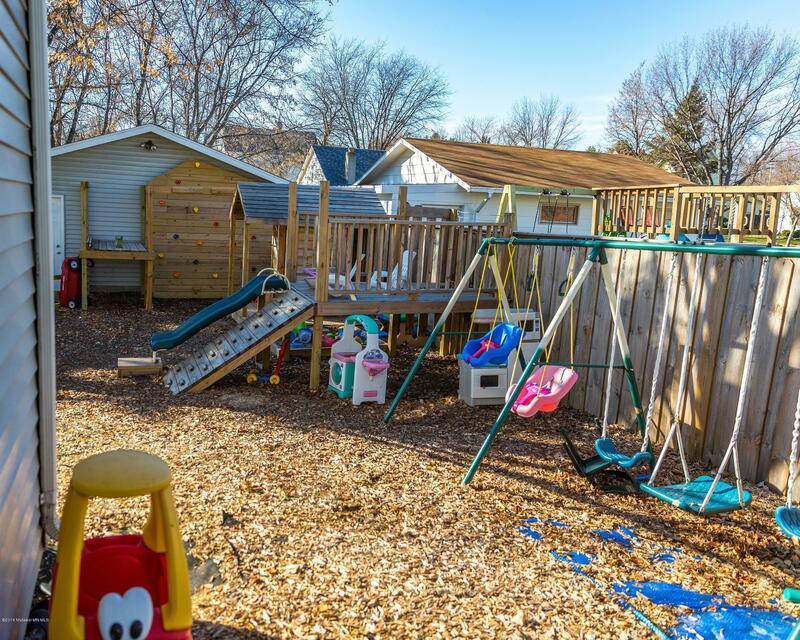 Home is located close to schools and parks. 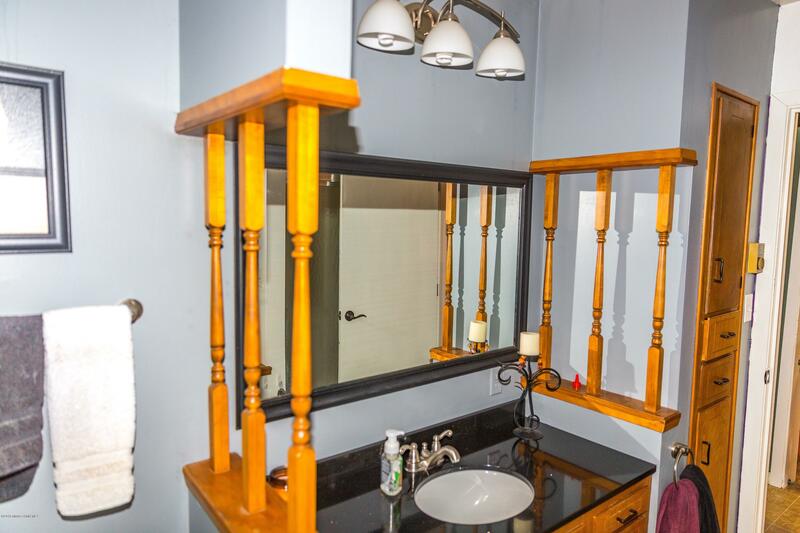 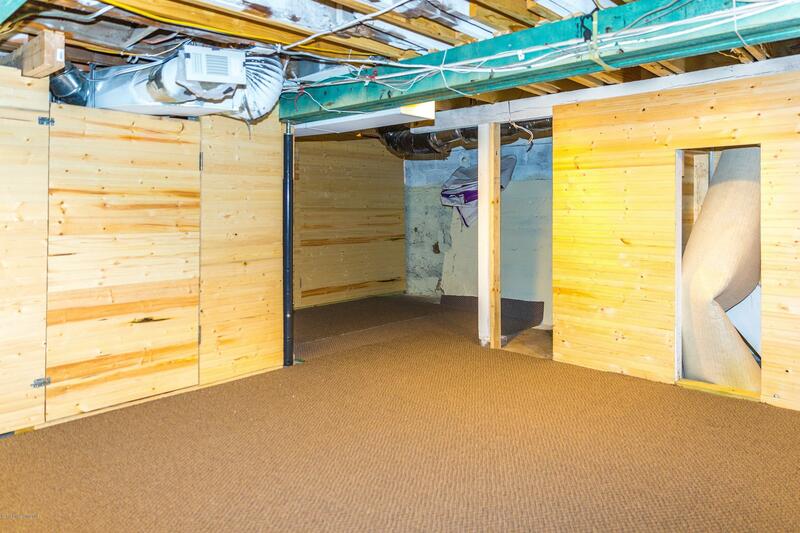 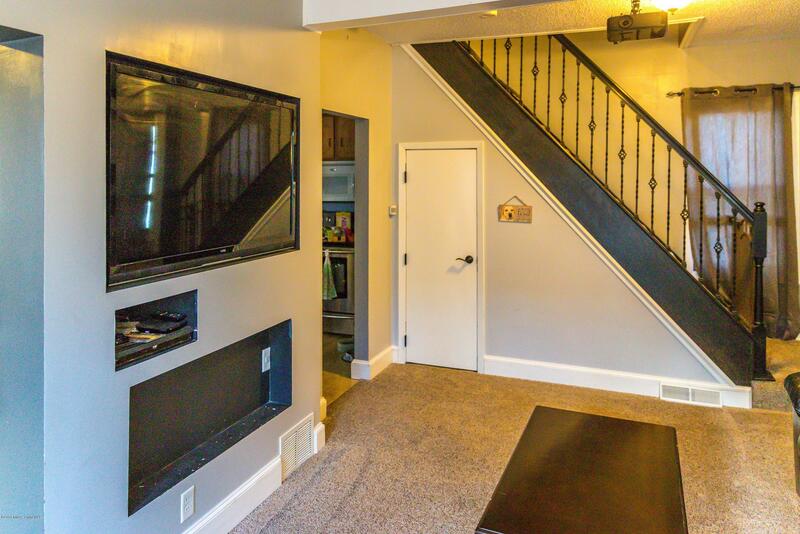 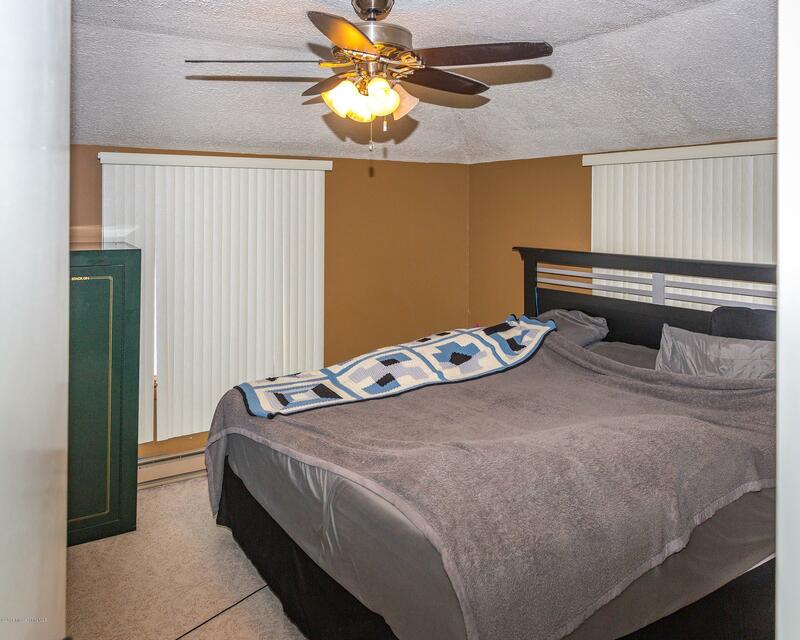 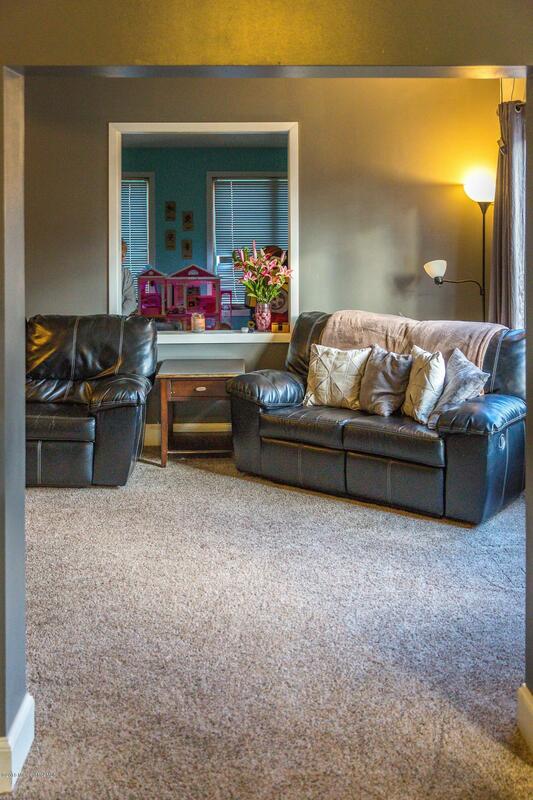 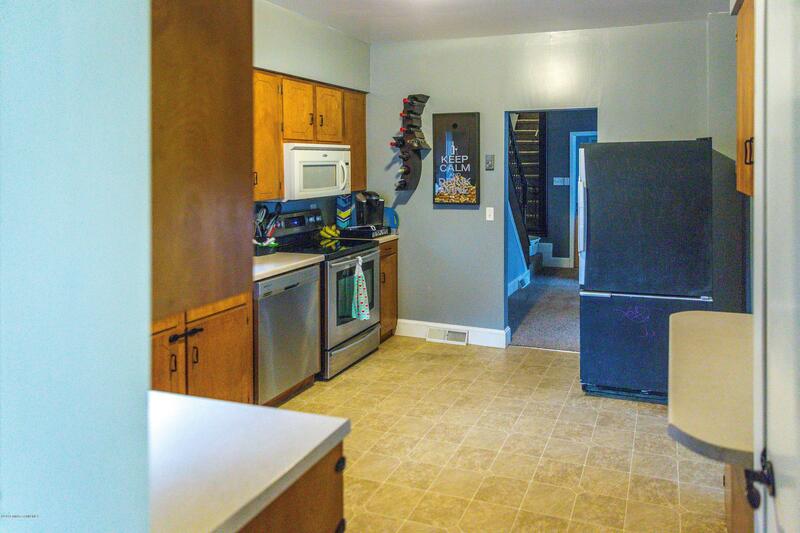 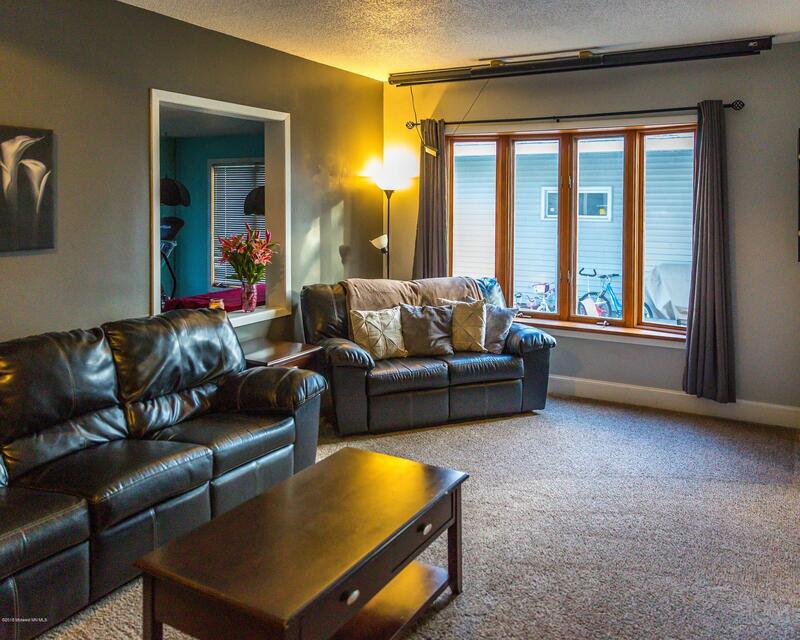 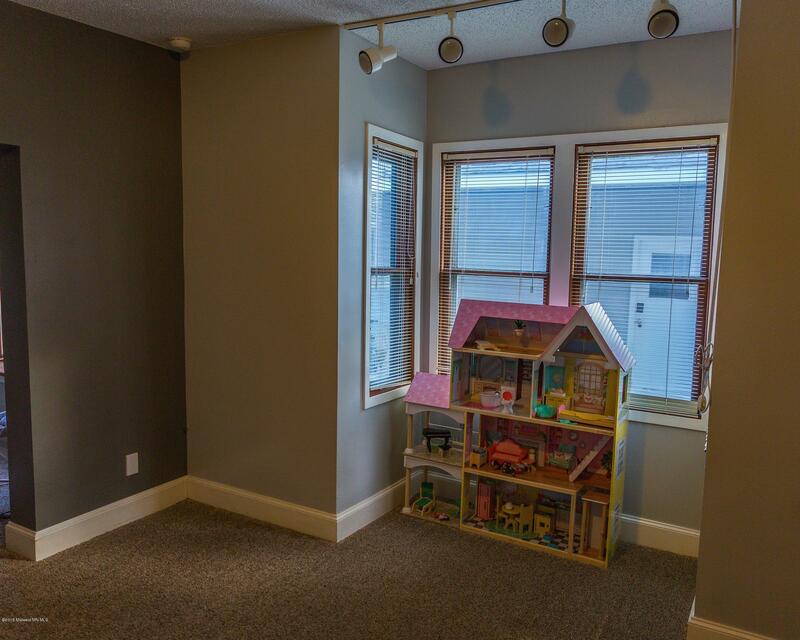 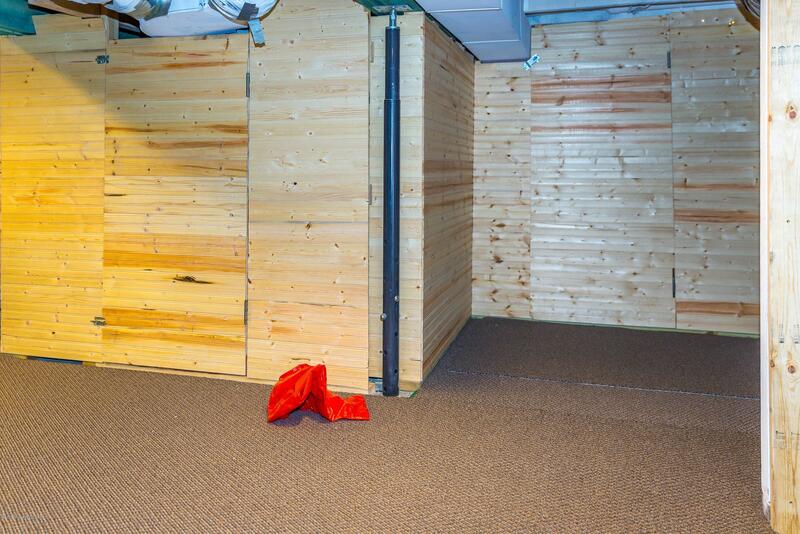 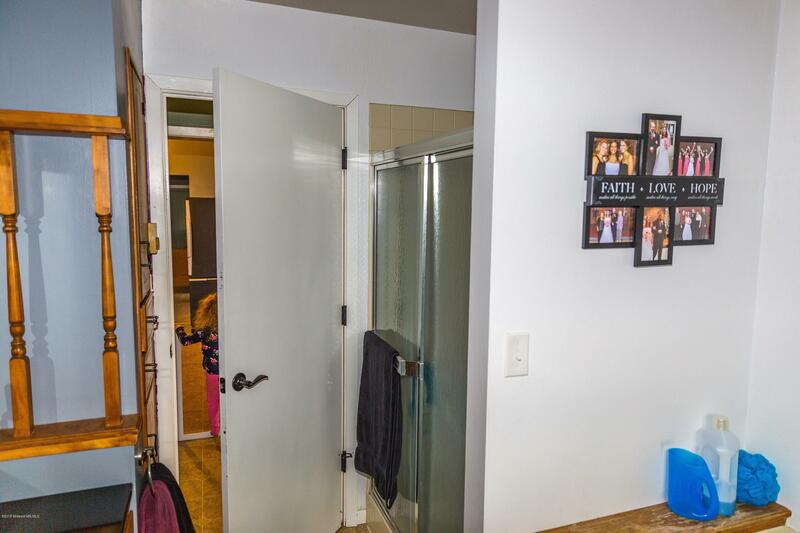 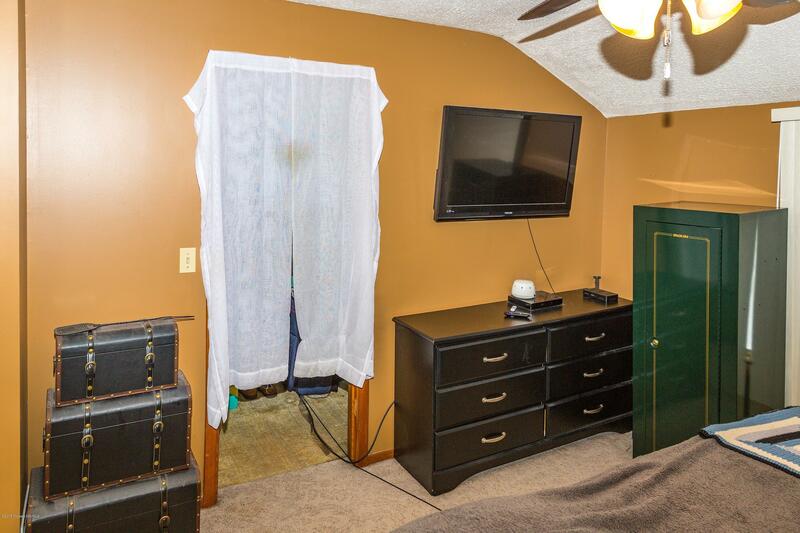 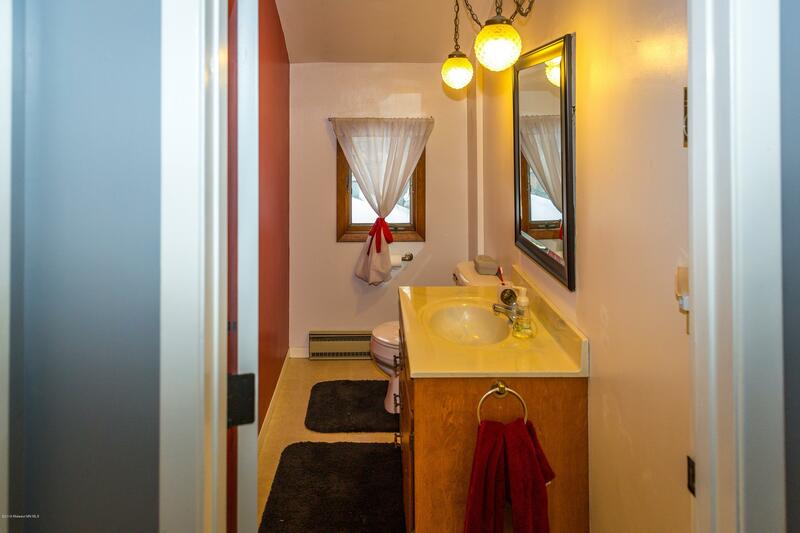 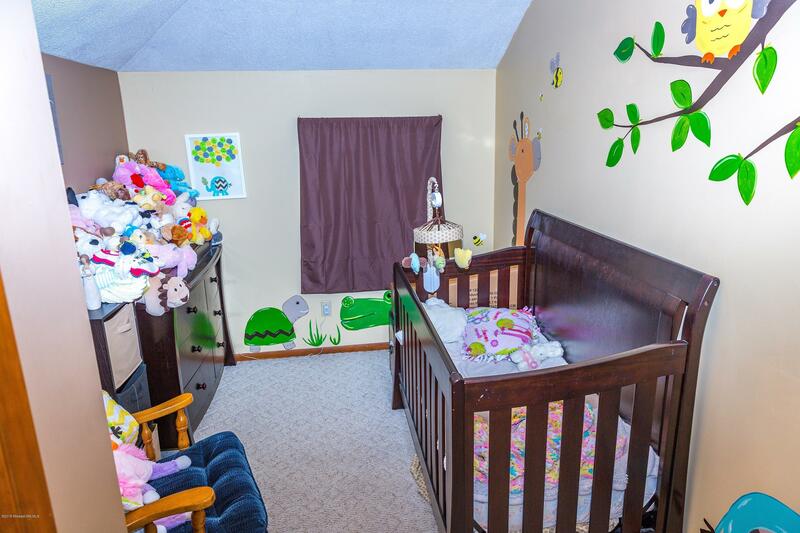 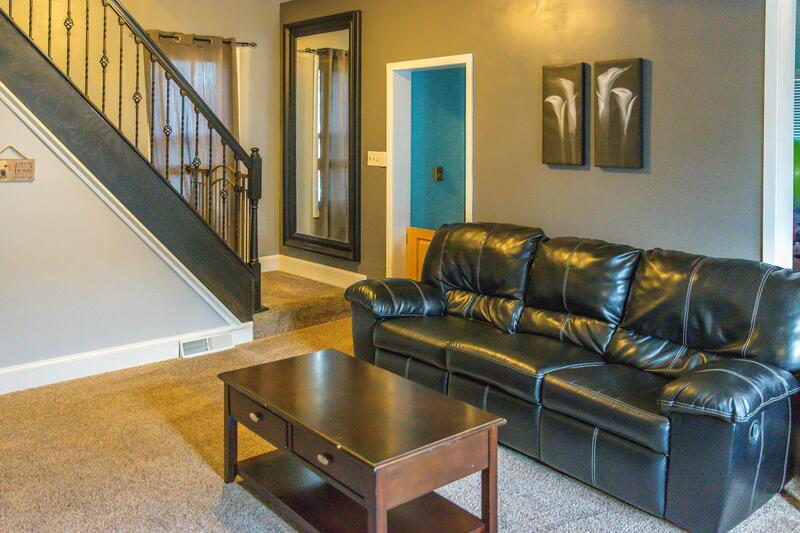 Basement has a partially finished sitting/tv room and Home is Move-In Ready!